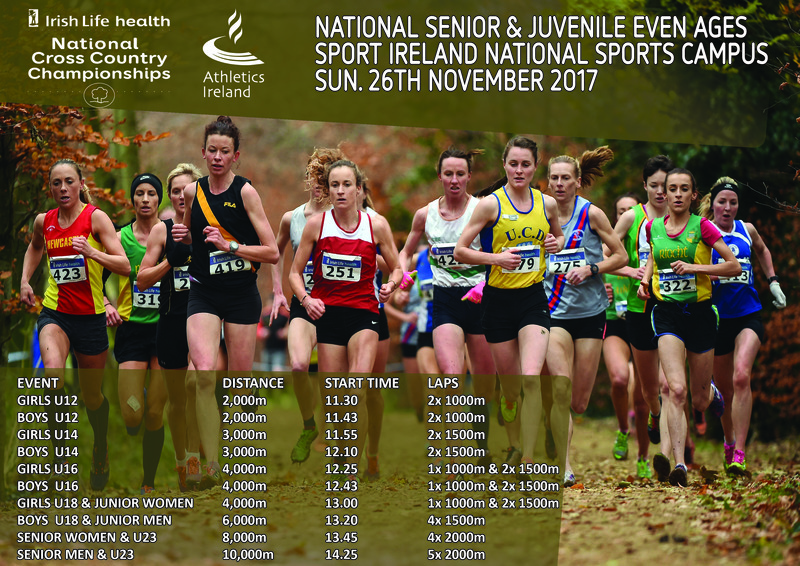 The Irish Life Health National Senior & Juvenile Even Age Championship will take place this Sunday November 26th at the Sport Ireland National Sports Campus. Click HERE for Championships timetable. Click HERE for a map of the course and directions to the National Sports Campus. Please allow for additional time as car parks are spread out across the National Sports Campus and walking times may vary. 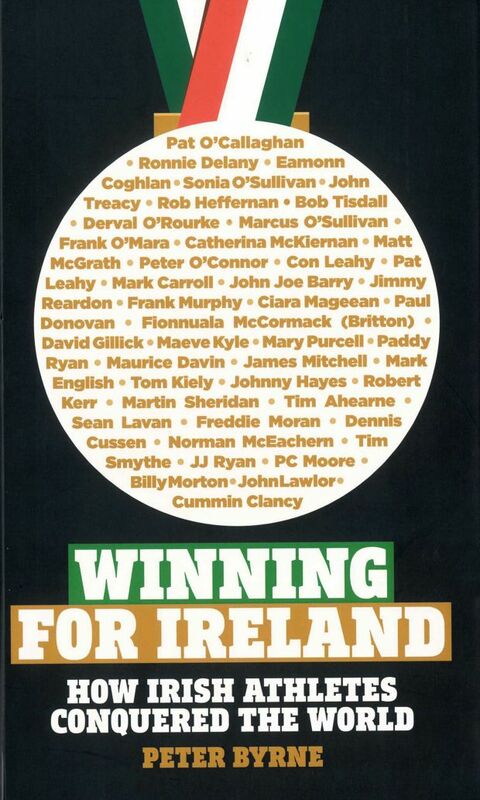 Please note U18s running as part of a Junior Team will be counted as U18 in the individual results unless they specifically ask to be counted as Junior – email requests only to competition@athleticsireland.ie by Wed at 1pm.